35% off. This isn’t a desk, but rather an adjustable desktop — which is, honestly, kind of better in my opinion. Adjustable desks are great for those of us with back issues or who simply just don’t want to spend all day sitting, but they’re not the cutest things ever. 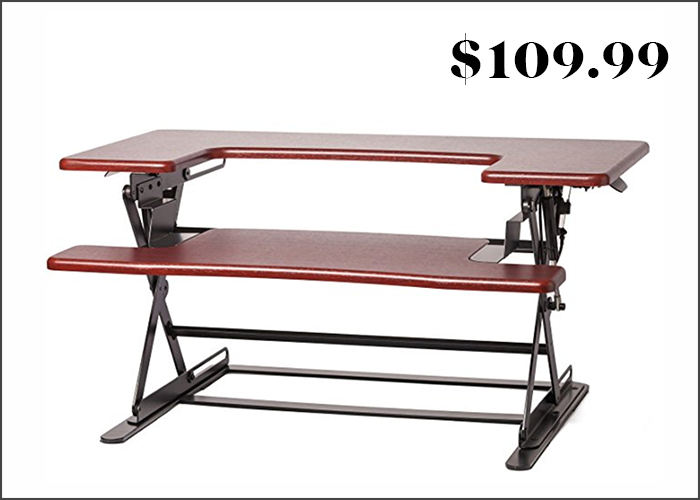 This is a great compromise to keep your existing cute (or just already-paid-for) desk and get to adjust your computer height without having to shell out for an entire adjustable desk! 60% off. A good, well-insulated sleeping bag is essential for camping — even if it’s hot during the day, places like the desert and mountains get a lot chillier at night. 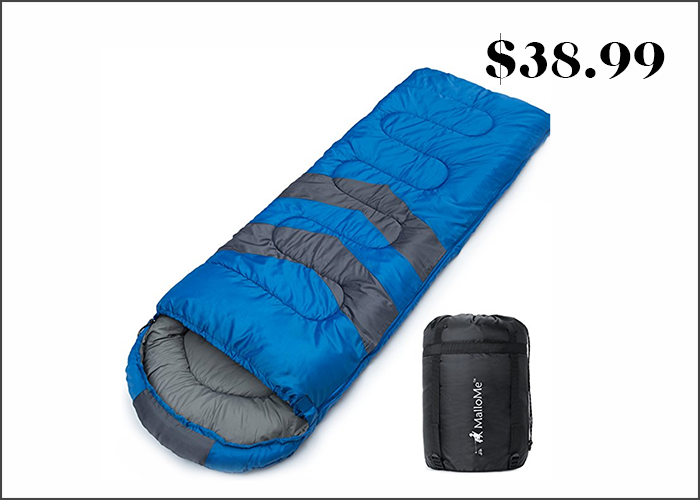 That being said, good sleeping bags can get pricey. 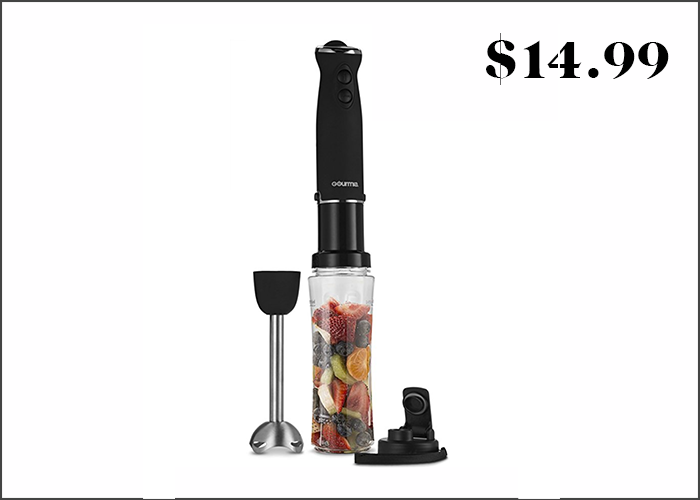 This one has excellent reviews and is less than $40 thanks to a steep discount today, so be sure to check it out if you’re currently in the market. 63% off. I love my stick blender. So much so that I don’t even feel a need to own a stand-up blender (though if I were a smoothie person, it’d be a different situation). 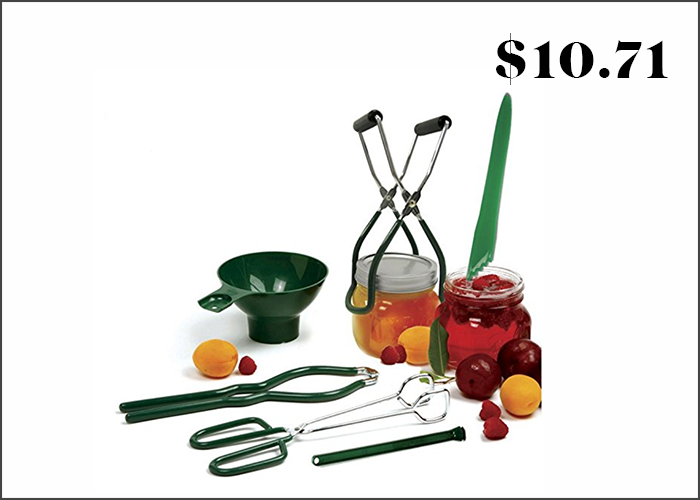 These are perfect for making so many summertime goodies, from gazpacho to dips, and this one is at a super great sale price today! 74% off. I saw that these were on sale and thought of every single teacher friend of mine that has to buy the majority of their own classroom supplies. (*sighs* Oh, America.) 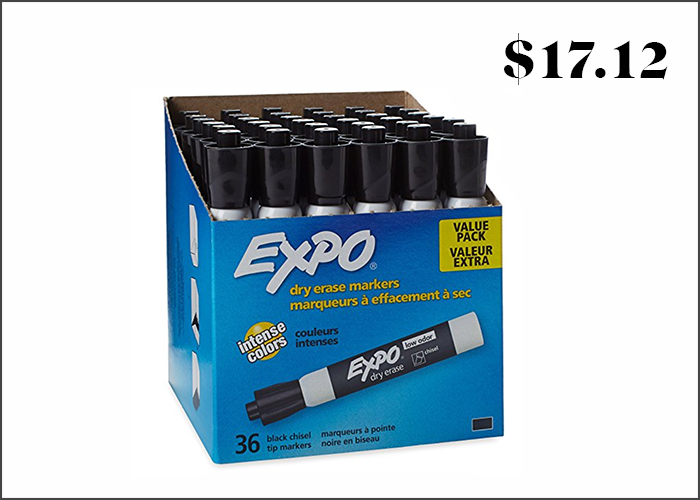 A lot of office/school supplies are costlier than we realize, including dry erase markers — if you go through them a lot, today is a great time to stock up. 24% off. 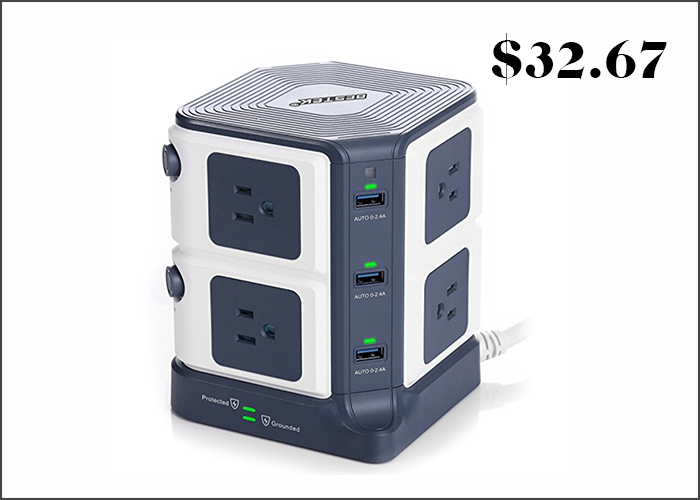 A power-charging station with ample USB ports! I was just at a cousin’s college graduation with a bunch of different family members, which resulted in a lot of bickering over using the charger and outlet space. This would have truly been a lifesaver. 31% off. 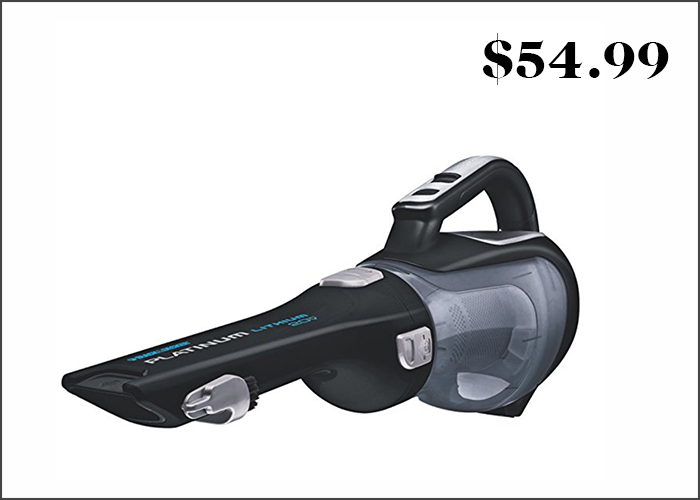 This is a great, trusted brand of vacuums — and this is at a nice little discount today! Seriously, if you have pets especially, a handheld vacuum will pay for itself in no time. I use mine once a week, and it definitely makes a big difference in how much cat hair I feel like I’m surrounded by. 37% off. 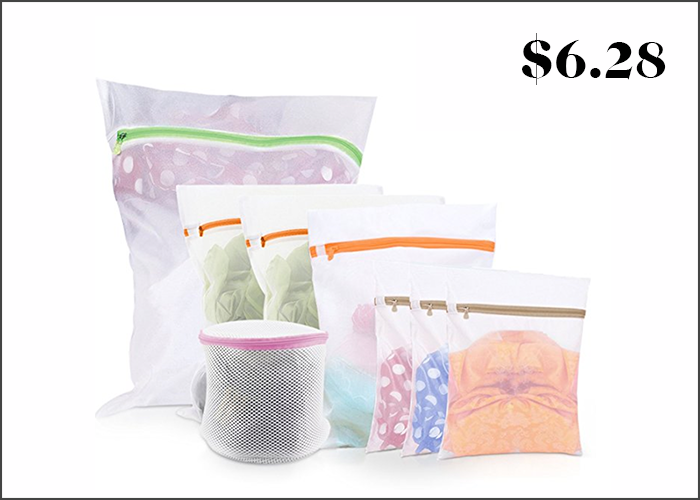 A mesh laundry bag for delicates is one of those things I’ve been meaning to buy for literal years but never remember to. UNTIL TODAY. These are such a good deal already, the sale price is just a perk — and now I no longer have to wash my super-delicates by hand! Huzzah! 8. 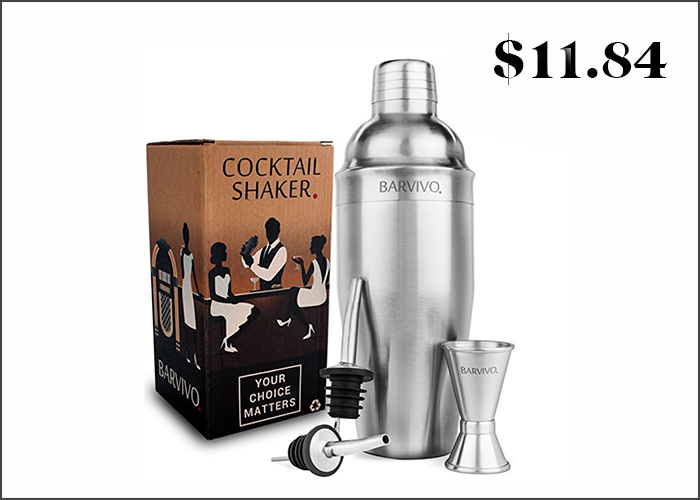 BARVIVO Professional Cocktail Shaker Set w/a Double Jigger & 2 Liquor Pourers by 24oz Martini Mixer Made of Brushed Stainless Steel Perfect for Mixing Margarita, Manhattan & Other Drinks at Home. 70% off. How chic is this cocktail shaker? And for only $11 today! These are always an amazing housewarming gift, and a great little addition to make your kitchen feel a bit more “grown-up.” Definitely a necessity if you’re looking to build a completely outfitted home bar (or bar cart), so definitely check this out today. 37% off. Canning is one of those things that sounds like a great way to save money, but if you don’t have the necessary tools, well, the savings aren’t going to start for a while. 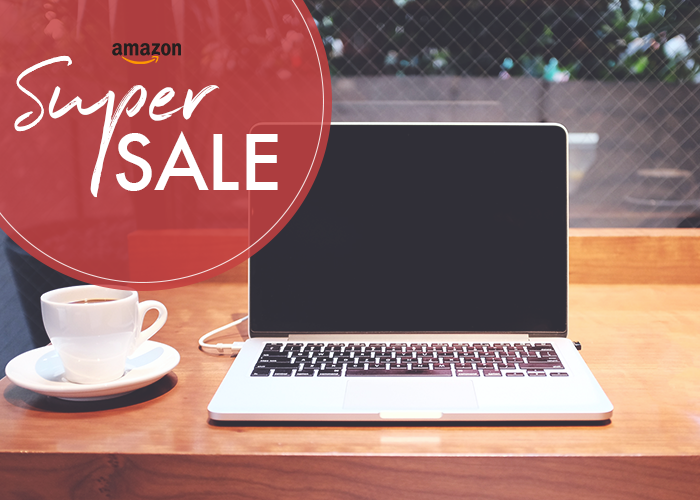 This is a great, low-cost set to get started — and it’s at a nice little discount right now, too! 29% off. 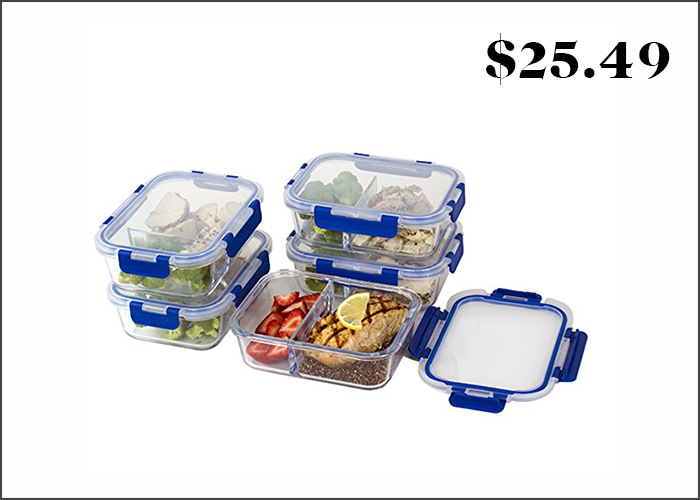 If you’re into meal prep, high-quality containers are a must — you don’t want to be re-heating food in just anything! I like these because the two compartments can keep your food separate, like when you want to wait to put your sauce on your dish until just before you eat it. Check it out! The Financial Confessions: "I'm Buying My First Property Thanks To Having Sugar Daddies"